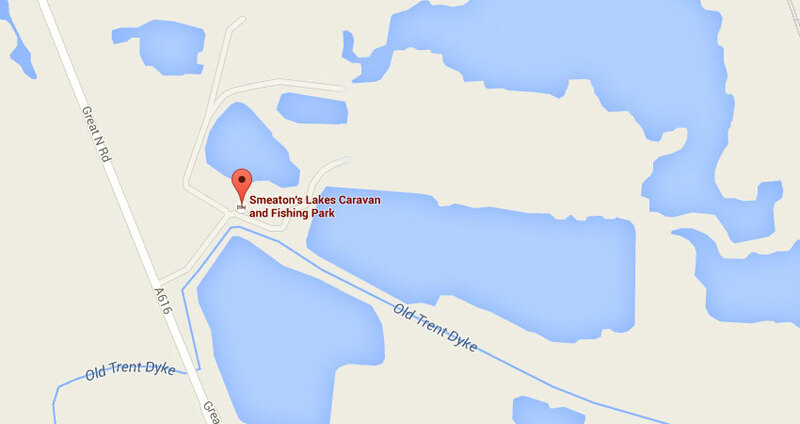 Daily visit or stay a while - relax, walk, fish Smeaton's style! 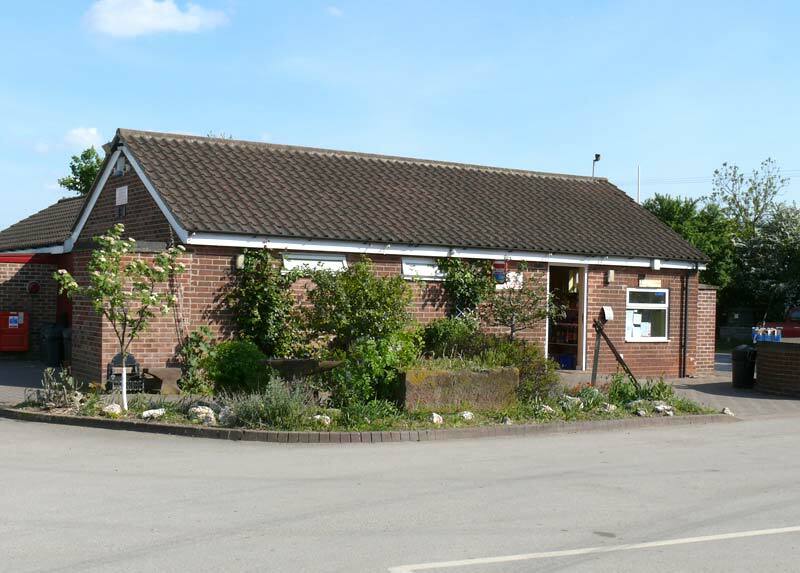 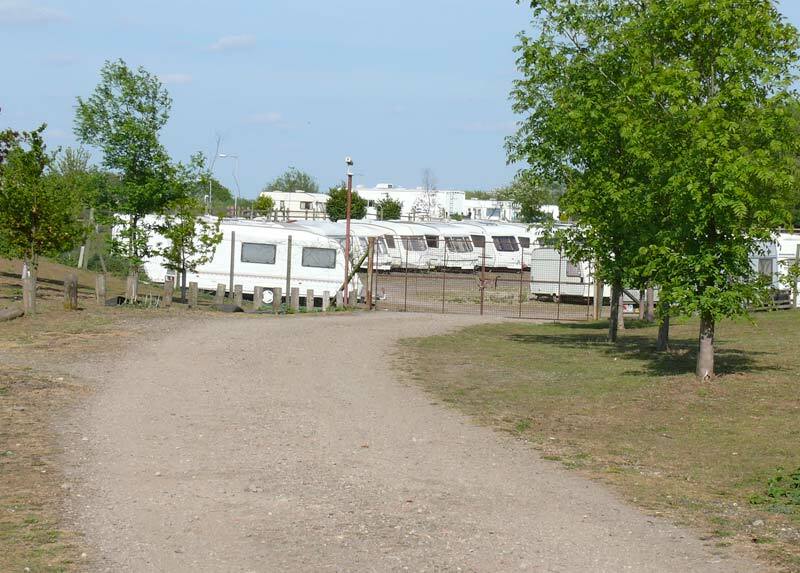 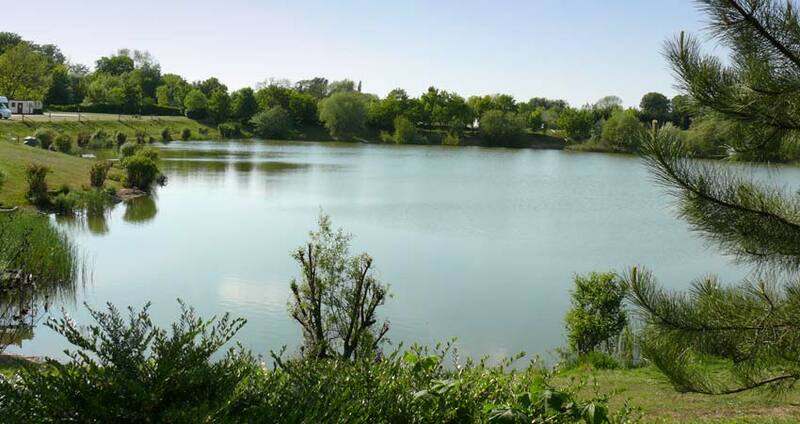 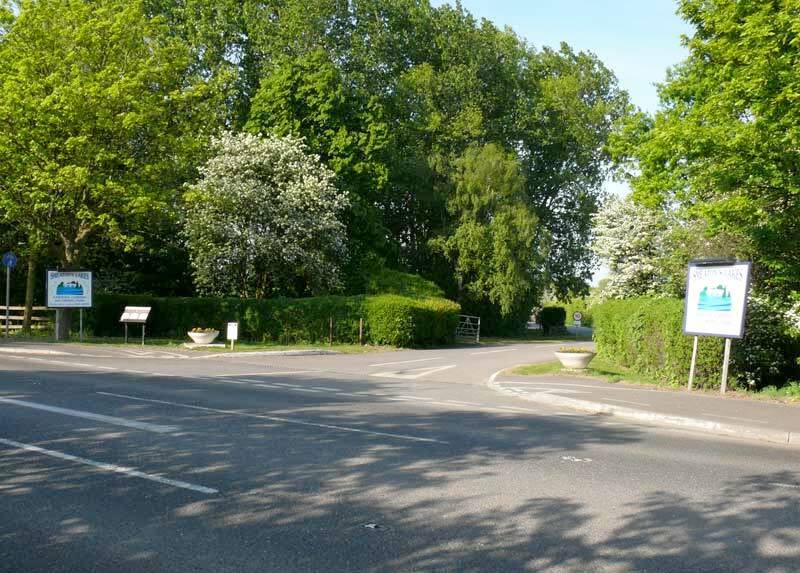 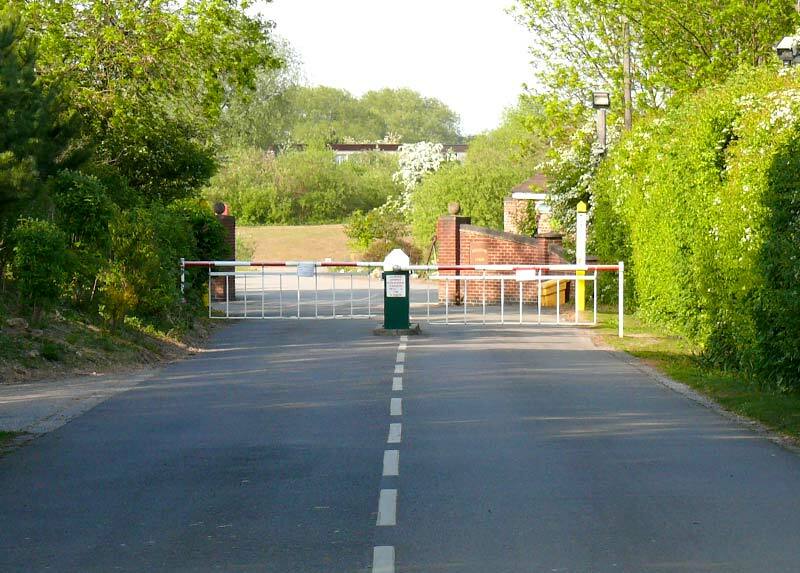 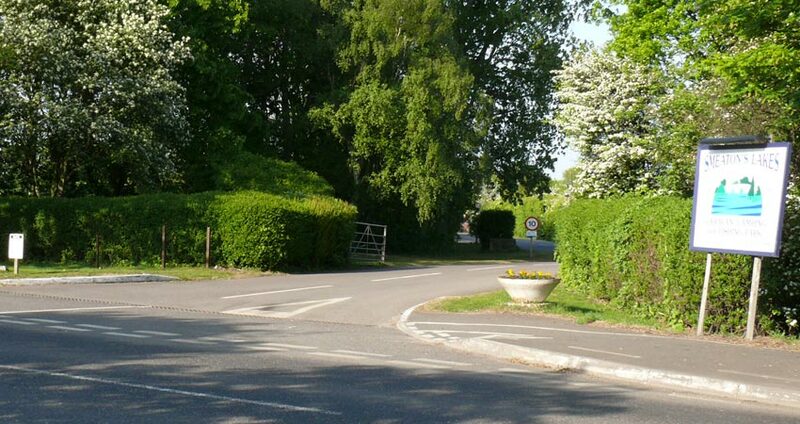 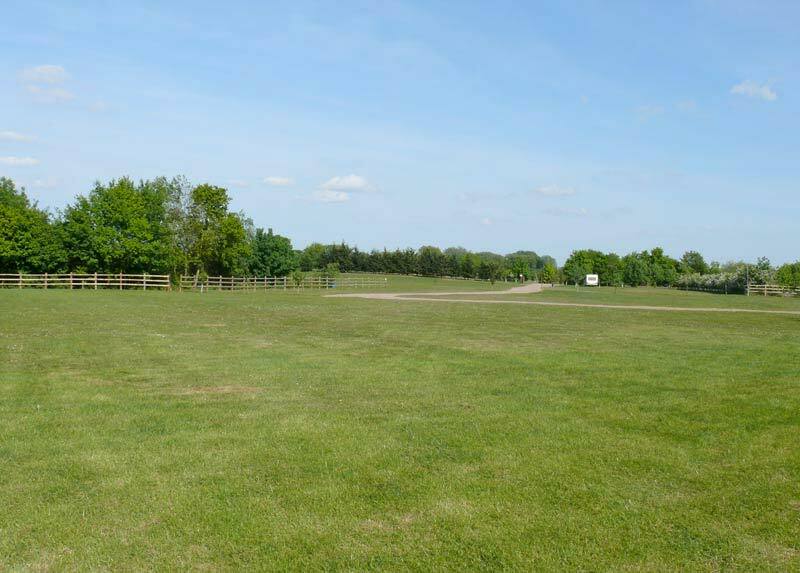 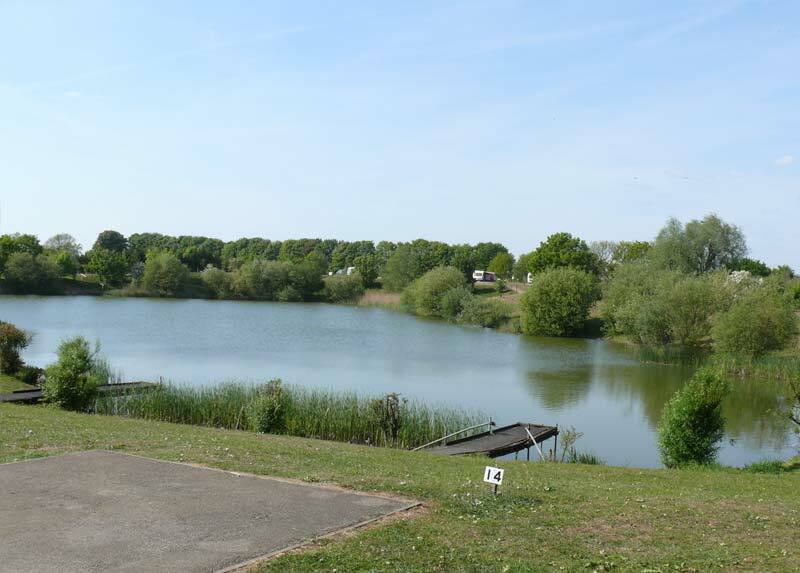 Established in 1996, this peaceful, wooded site, set in 80 acres of lakes and parkland, offers a year-round, quiet haven for caravans, motorhomes, tourers, campers and fishermen. 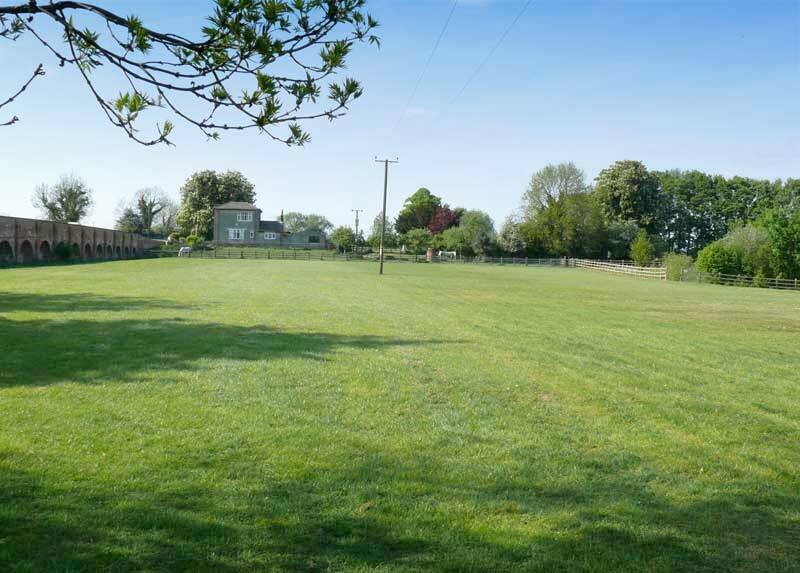 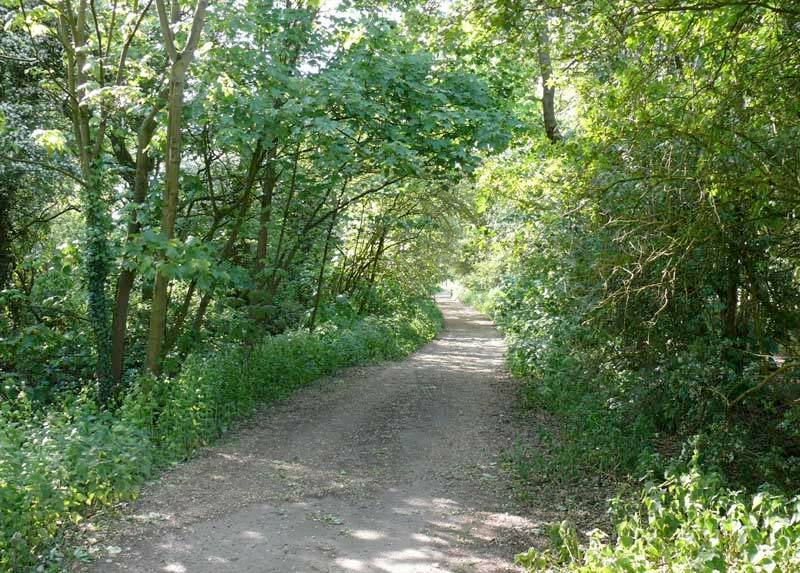 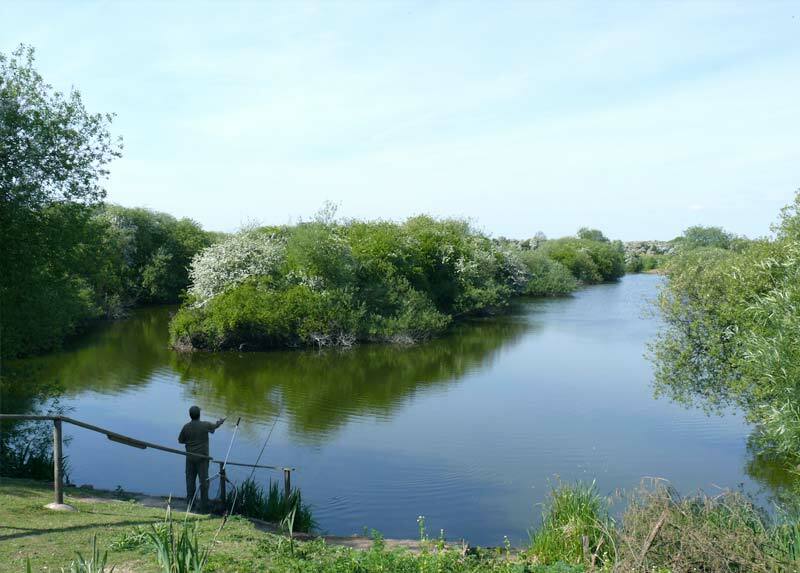 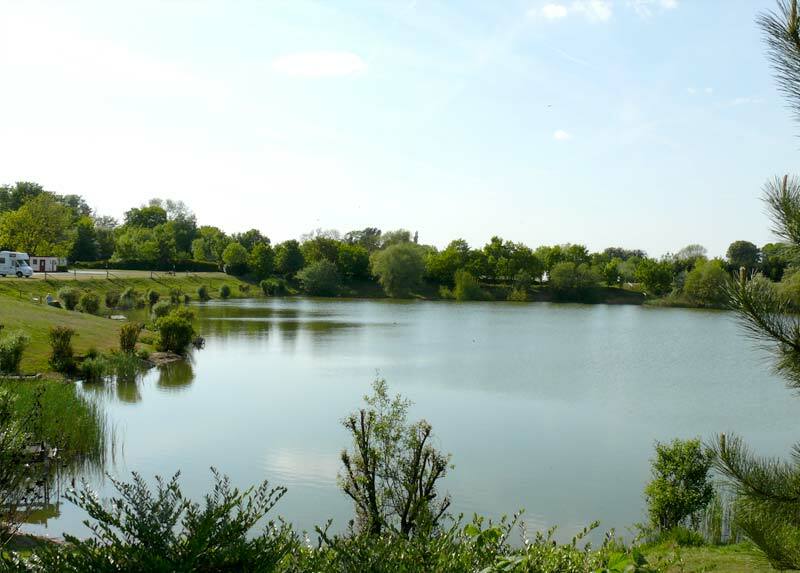 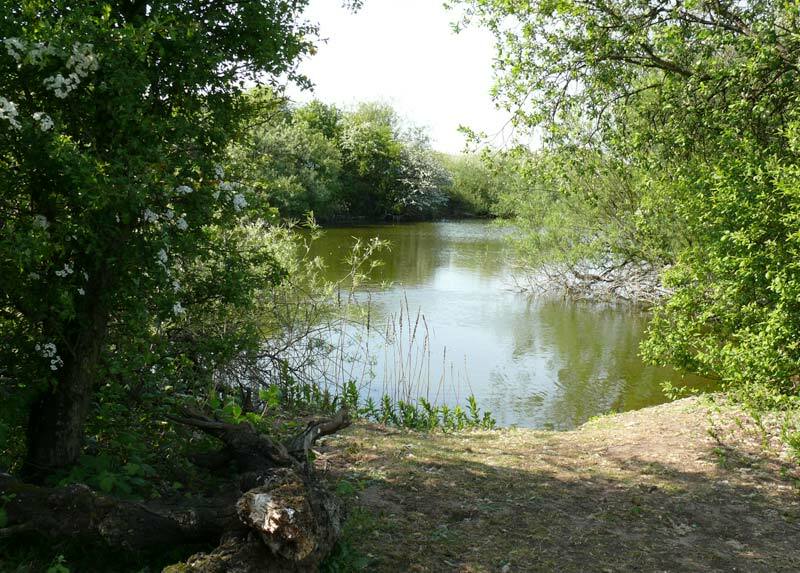 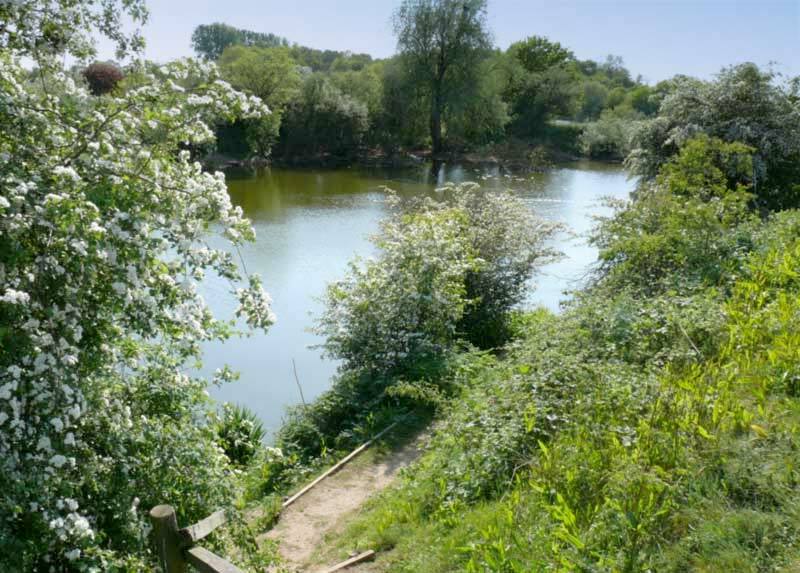 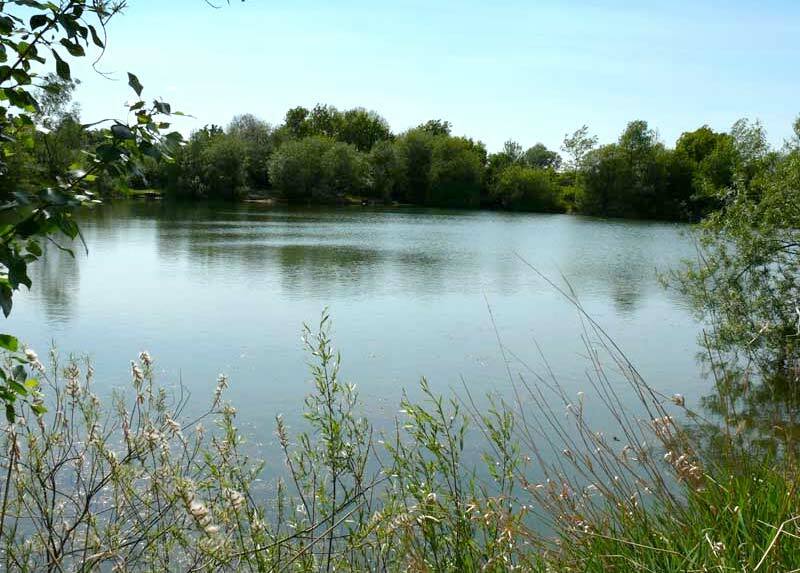 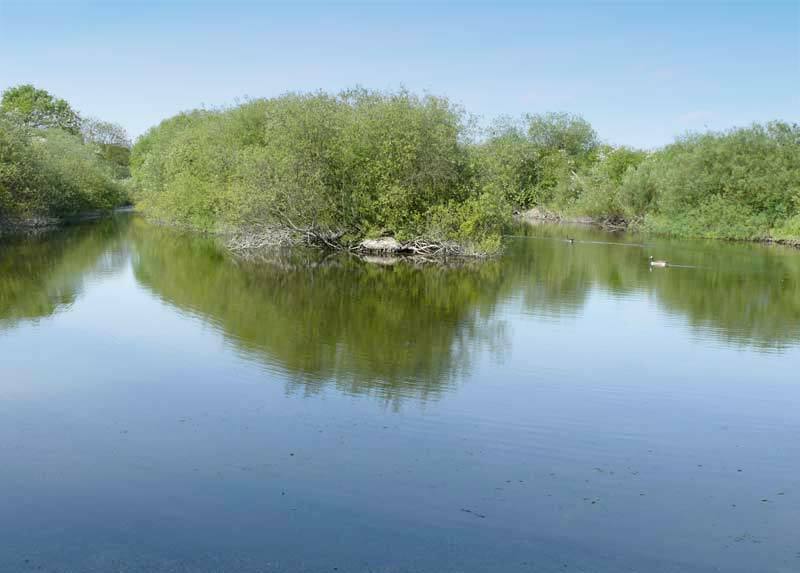 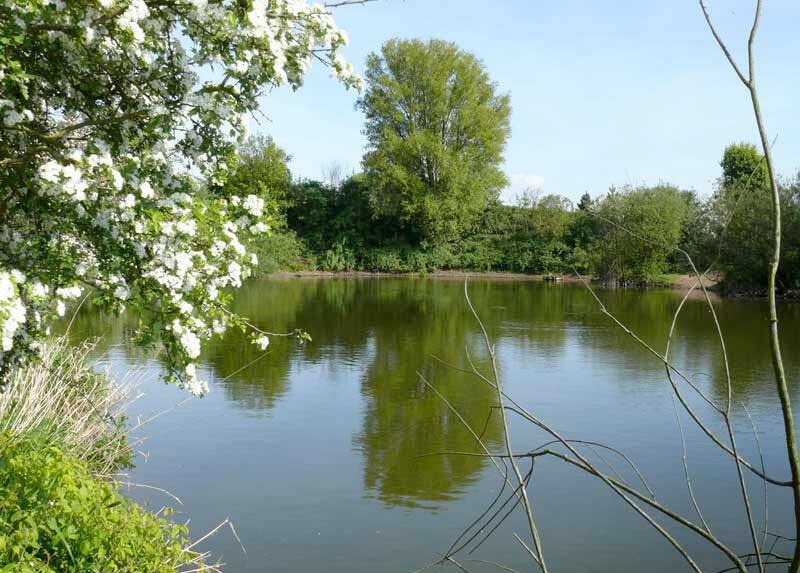 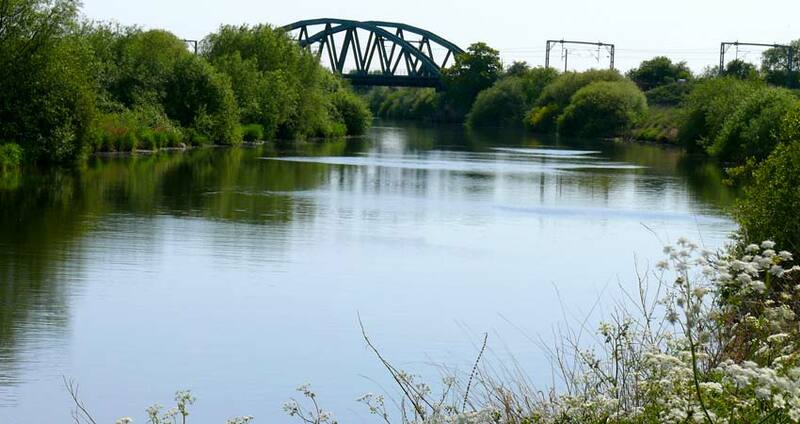 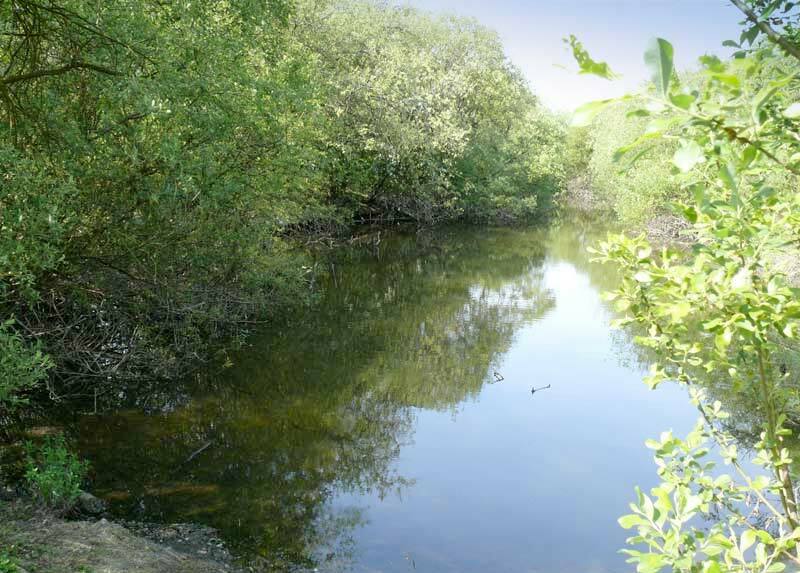 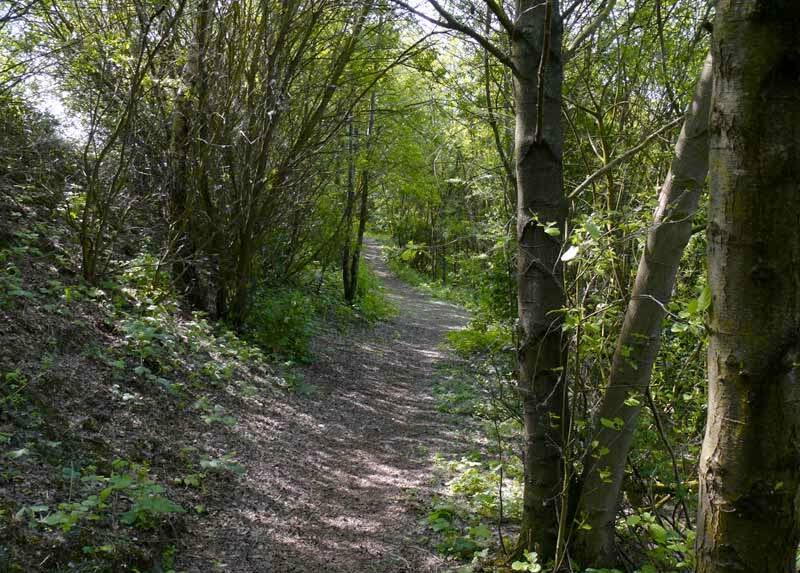 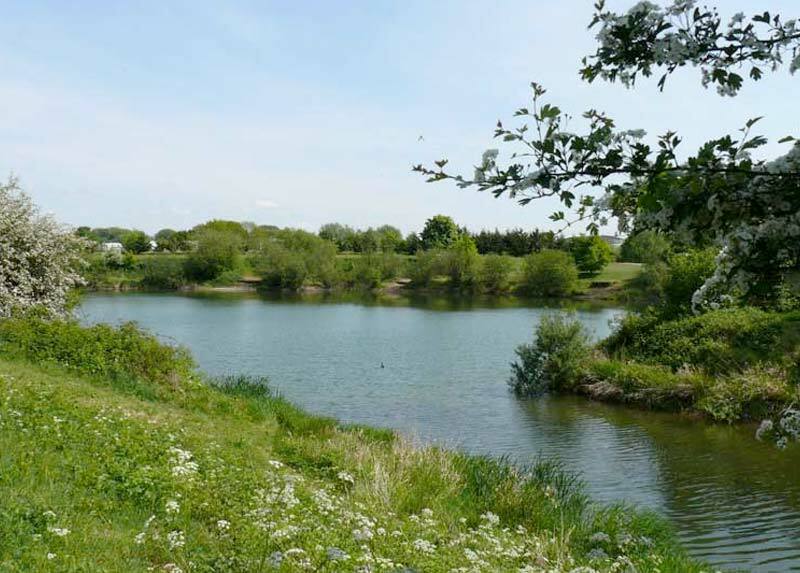 The sympathetically developed site is a veritable nature wonderland for walkers and dog lovers alike, with prime fishing both on our lakes and the River Trent. 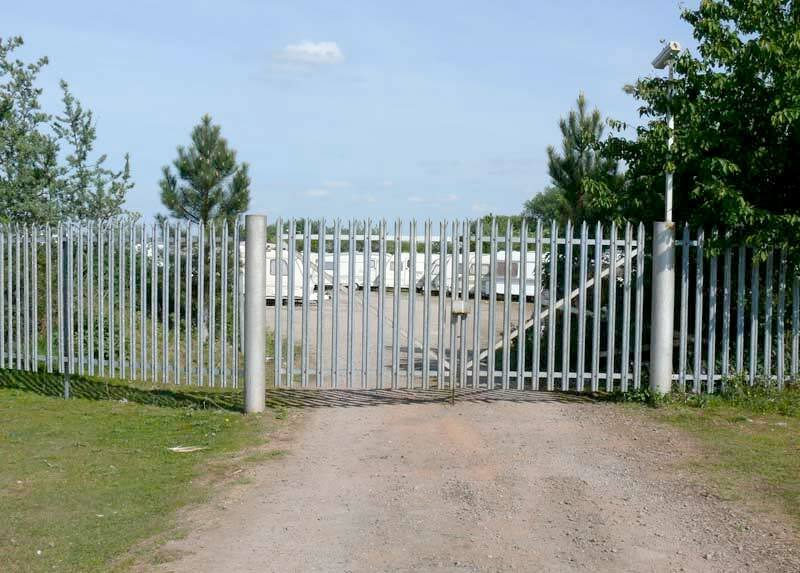 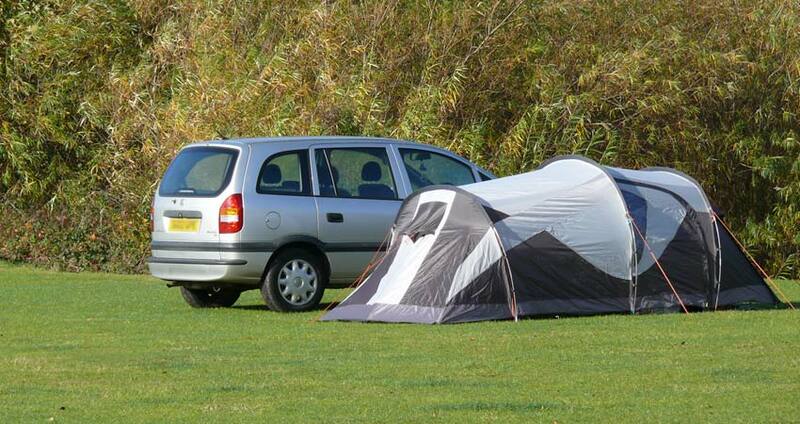 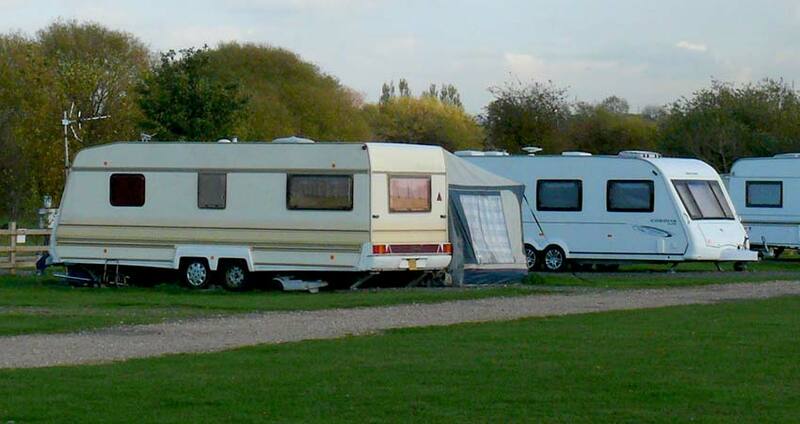 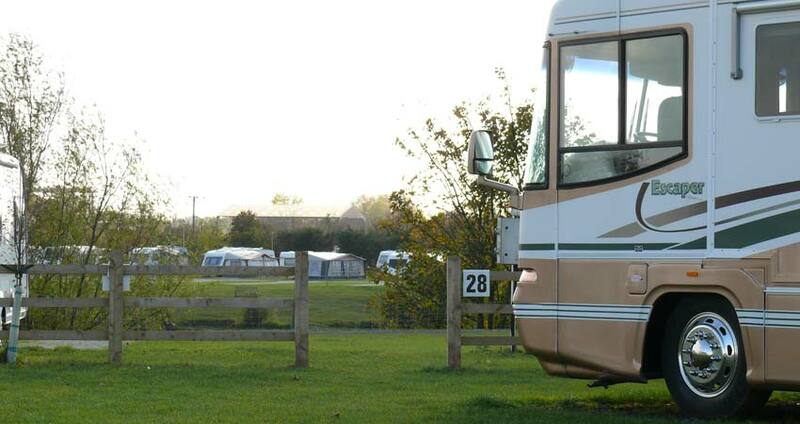 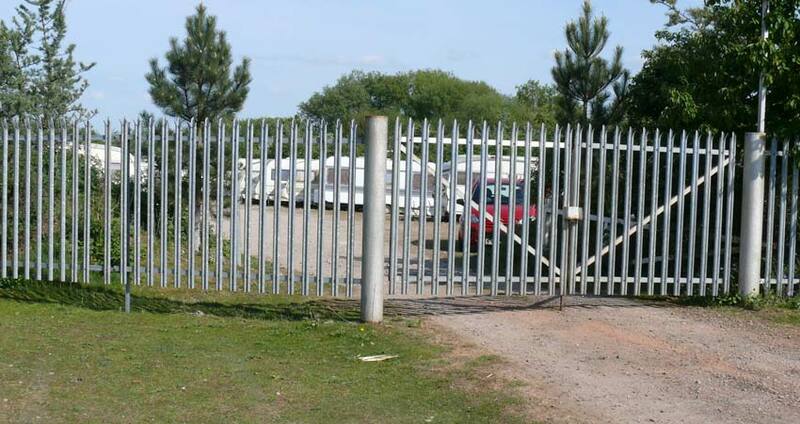 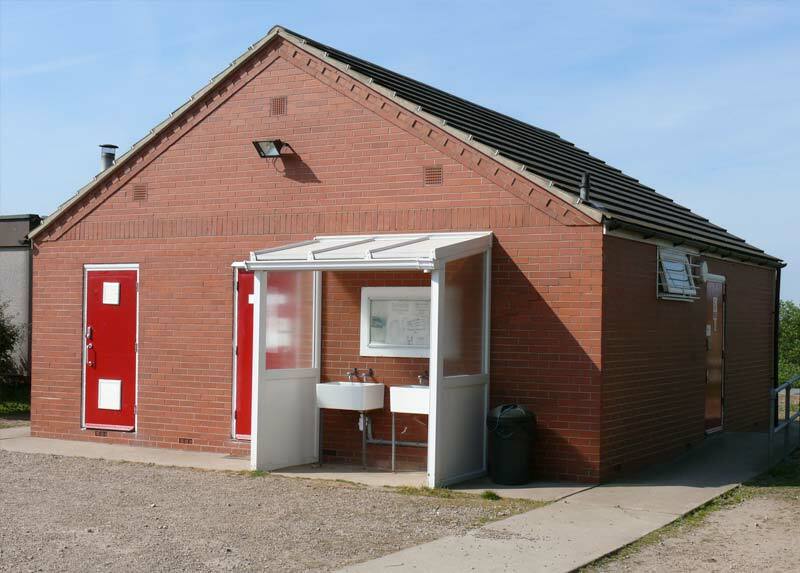 Our site offers a year-round, quiet haven for caravans, motorhomes, tourers, campers and fishermen. 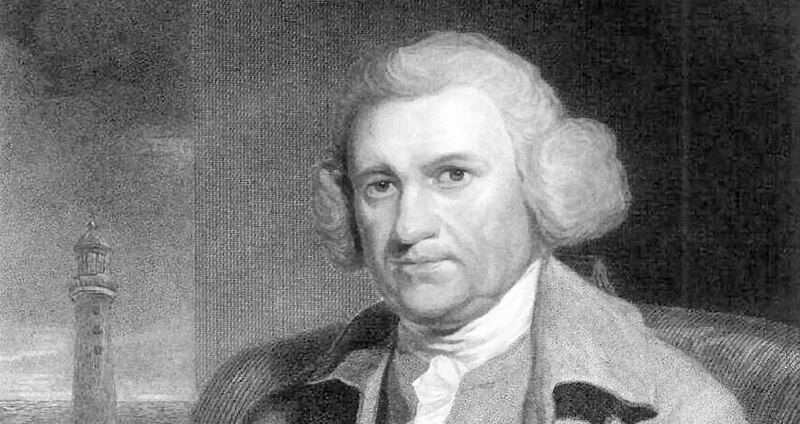 John Smeaton was an English civil engineer, responsible for the design of numerous bridges, canals, harbours and lighthouses. 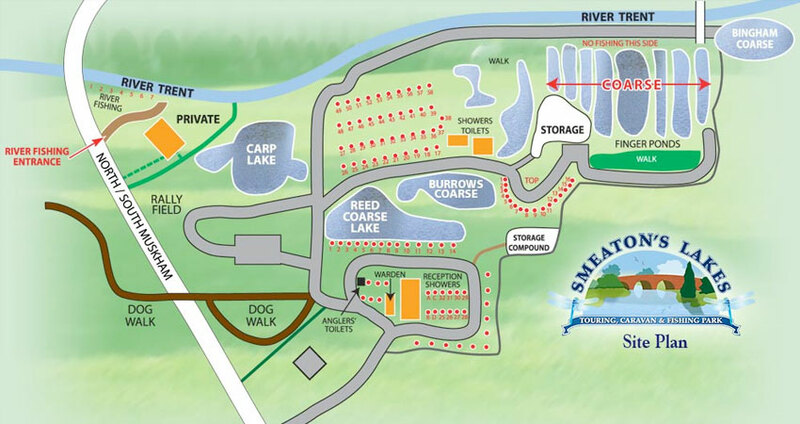 Here you can find our site and get directions for when you're ready to set off to relax in 90 acres of lakes and parkland.